Part of planning for a successful life includes identifying an inspiring principle to live by at all times. When we set goals or make New Year’s resolutions we often get sidetracked when daily life overwhelms us. From increased demands for our time from family or work to petty emotional skirmishes in our close relationships if we aren’t dialed into the mental radio station of positivity our personal and professional goals may suffer. To stay pumped up and get back on track we must overcome feelings of overwhelm by returning to our personal success mantra. 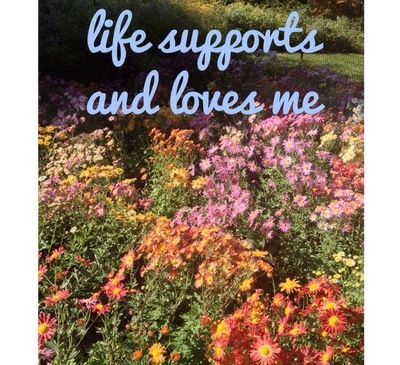 Similar to positive affirmations, this personal life motto is a positive motivational statement that we empowerment coaches call an empowering paradigm phrase. What is a paradigm? Well, we all have them. A paradigm is a framework which explains or supports how things operate in a system. While that sounds complex, you could simply think of your paradigm as the rules or guidelines for living your life, adjusting to conflict and overcoming challenges. Your paradigm is just your belief system that dictates how you behave in or react to everything you do in your life. These paradigms get installed during our upbringing — like an operating system in a computer. When life throws us a curve ball, our underlying paradigm will dictate our reaction, and often our expectation of success or defeat. And let’s be honest, though we are working on becoming more positive and optimistic, life will often hit us over the head with challenges! How do you feel when you lose or fail to achieve? According to statistics published in the Journal of Clinical Psychology, only 8 percent of people who make resolutions actually stick to them. According to research by University of Scranton Psychology Professor John C. Norcross, Ph.Da, author of, “Changeology: 5 Steps to Realizing your Goals and Resolutions,” a sense of self-efficacy is needed for success, and those who fail to achieve success or don’t stick to their New Year’s resolutions often report that they feel defeated. Low self-efficacy is linked to negative self-talk for many of my clients who say they feel like a loser. This also affects their subsequent lack of follow-through. Now if I asked you, is it true that you always mess up? You could likely tell me many areas of your life where you’ve performed or succeeded quite well. But somewhere deep inside, you may not give yourself credit for those. As I pointed out in my recent TEDx talk, you are more powerful than you give yourself credit for! Which means you likely have a limiting paradigm about your ability to achieve results or succeed at a given task. As Maddisen Krown says, your self concept is your destiny. The good news is that it is not too late to change your negative self-talk and limiting beliefs! Whether we are on top of our plans and want to go higher or we are at the bottom of an endless to-do list and need a pick-me-up, remembering and repeating our Personal Success Mantra can help us return to a more creative and powerful perspective that helps inspire us to achieve our objectives. Here’s how you can create your Personal Success Mantra in three easy steps. Make a list of your top three accomplishments from last year. Next explain how you made each of them happen. Then write down a single statement about the underlying belief or paradigm that allowed you to achieve that success. Make a list of three disappointments from last year and what you now know you could have done to make them be successes. 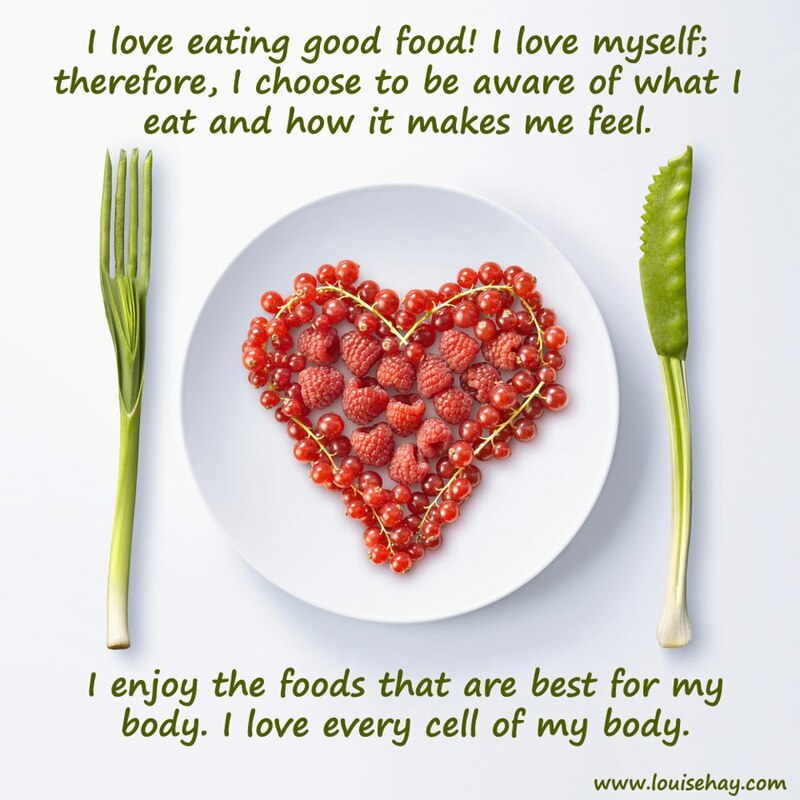 Write your new mental mantra as an affirmation which is consistent with the results you would like to have. Choose the single most positive, powerful and simple statement from #1 or #2 that will energize and help you focus on the SMARTER goals you’ve set for this year. Your Success Mantra should be stated in the present tense and as a positive statement. Bring your mantra to mind anytime you need to be reminded of your powerful focus and belief in your ability. 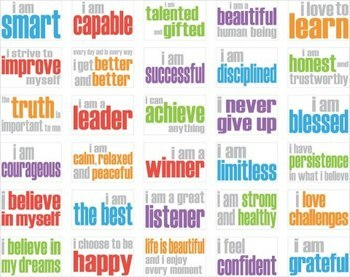 Like a positive affirmation, your personal success mantra can lift your spirits dramatically the more you repeat it, read it or see it. (They make great inspirational postcards for social media, too! As Jamelle Sanders points out in this great post, we can’t let our past programming hold us back. We have the power to stop accepting thoughts that limit our potential or hinder us from fulfilling our destiny. So start thinking inspired thoughts and tap into the greatness within you by creating your personal success mantra today! Dr. Pennington blends personalized integrative medicine with positive psychology to empower you to awaken, transform and thrive as seen in her inspiring TEDx talk. A sought-after speaker and TV personality with multiple appearances on Oprah and Dr. Oz., she provides wellness and longevity programs and personal brand mentorship around the world.